There are many businesses in Doncaster serving the local population of more than 300,000 people. 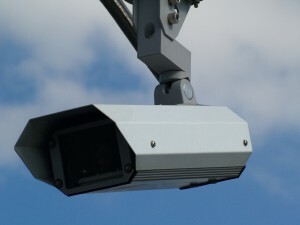 For these businesses, it is essential that comprehensive CCTV systems are installed in order to protect the safety, security, integrity, and property of their work premises. 1. They act as a deterrent. A business property is far less likely to experience any theft or criminal activity if there is a visible CCTV camera on display that can act as a deterrent. 2. Remote surveillance. Even business owners who are seemingly chained to their desks need some time away. With remote surveillance it is possible to be away from an office, a store, or a warehouse and still have visibility of activities happening on work premises. 3. Protect your customers. When you work in the service industry, you have a duty to protect your customers as well as your premises and employees. 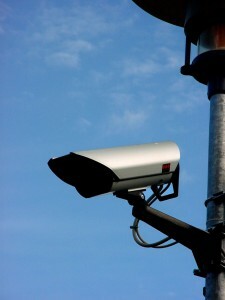 CCTV used in a service atmosphere can deter criminal activity and provide your customers with the security they deserve. 4. Monitor employee activity. CCTV is not only useful for deterring and monitoring criminal activity, it can also be used to monitor employee activity when you are away from the office.